arata isozaki is a japanese architect from ōita. isozaki worked under kenzo tange before establishing his own firm in 1963. some of the architect's best known projects include 'art tower mitor' and LA's museum of contemporary art. in 2005, isozaki founded the italian branch of his office: arata isozaki & andrea maffei associates. isozaki won the pritzker architecture prize in 2019. the jury praised the architect for his forward-thinking approach, deep commitment to the 'art of space,' and transnational methodology. construction is underway in milan, italy for the ‘citylife tower’, designed by tokyo-based arata isozaki and milan-based andrea maffei. the foundation consists of a continuous block of concrete which covers 4,260 cubic meters, requiring 42 hours of uninterrupted work to complete. 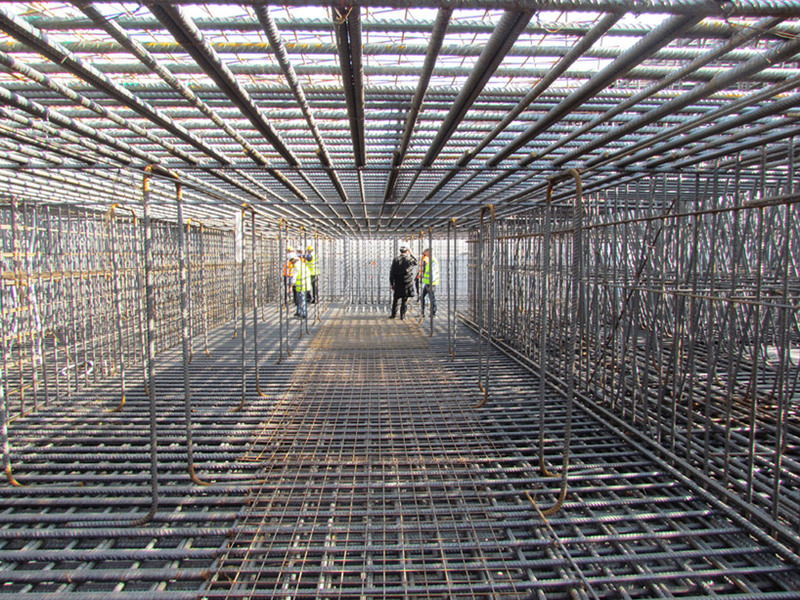 62 concrete piles measuring 30 meters in length and support the 1,200 ton steel reinforced structural base. 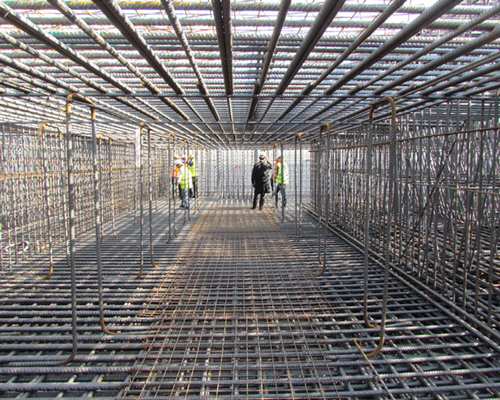 the 63 by 27 meter foundation will uphold the 61.50 by 24 meter building footprint. expressed in the elevation, six office floors are contained within each of the eight vertically stacked modules. encased with a double-glazed skin, the convex facade will be held in place by four inclined struts along the wider elevations. these bracing elements will serve to divert some of the loads from the interior structural frameworks. in 2015, the structure will be the tallest in italy, reaching a height of 207 meters. see designboom’s previous coverage of arata isozaki + andrea maffei: citylife tower’s proposal phase, along with a personal interview with andrea maffei discussing the project here and here. surface for parking areas (outdoors and underground): 44.485 mq.